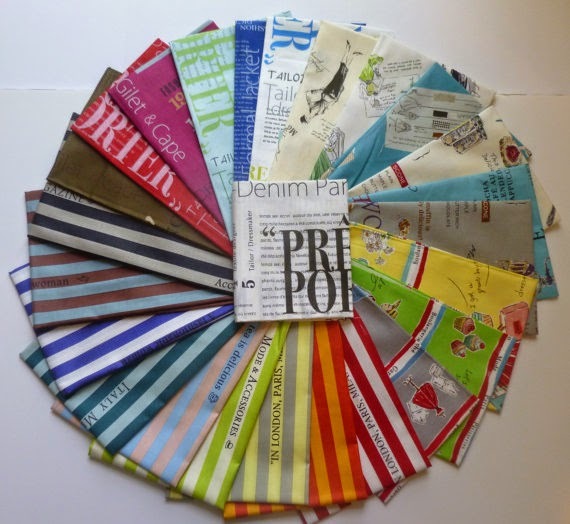 Sew Me A Song always have wonderful bundles to show us and this week is no exception with this Suzuko Koseki bundle. 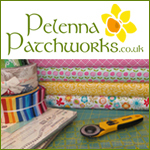 Oakshott shot cottons are constantly producing new kits for wonderful projects with their new ranges. These include kits for the School House quilt, the Trade Winds quilt, the Cross Roads quilt and the Diamond Jewels quilt. 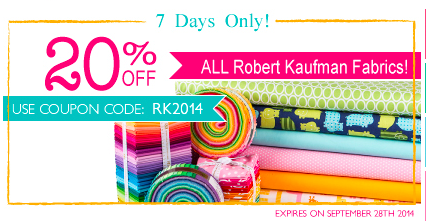 Fat Quarter Shop have 20% off all Robert Kaufman fabrics (including Kona solids) until 28 September using code RK2014. 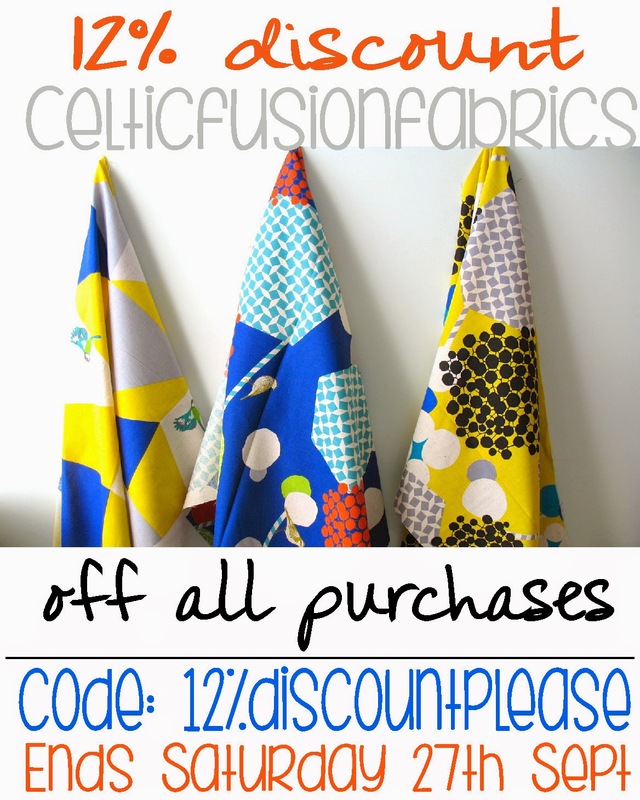 Celtic Fusion Fabrics have a 12% voucher valid until tomorrow (see below for details). 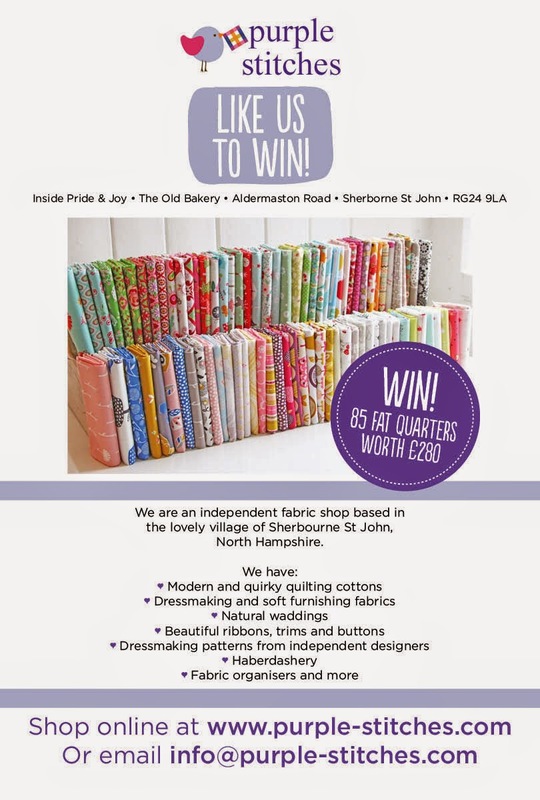 Purple Stitches is running a competition with Love Patchwork and Quilting magazine on Facebook which you can find right here. 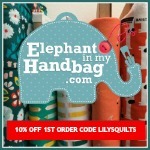 Contemporary Cloth have a 20% OFF ORDERS Special using Coupon Code: MyTreat. 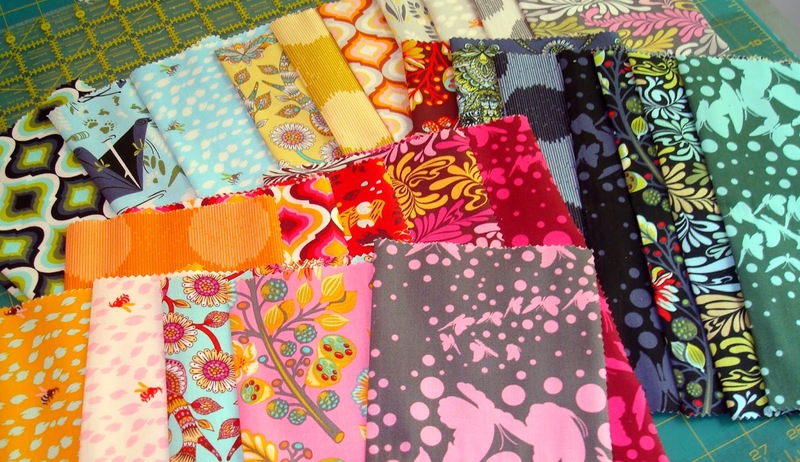 How about treating yourself to some of Tula Pink's Moonshine. 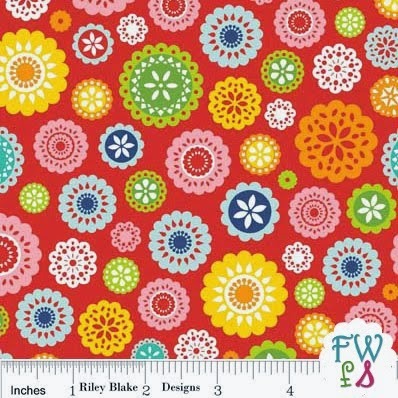 Fort Worth Fabric Studio have 40% off Lazy Day by Riley Blake through to 2 October. You're killing me with that Koseki Bundle!! 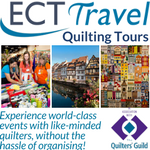 I love all those Oakshott quilts!